The Kelley Knitz Team is proud of their association with RE/MAX Preferred Associates. Founded in 2001 by John Mangas and Kathy Kuyoth, RE/MAX Preferred Associates has grown into the largest ReMax affiliate in the region. Today they comprise around 90 of the markets top agents and are one of the markets top market share companies. ​In addition to their residential real estate division, RE/MAX Preferred Associates also has an auction division and a property management division enabling them to handle all your real estate needs. 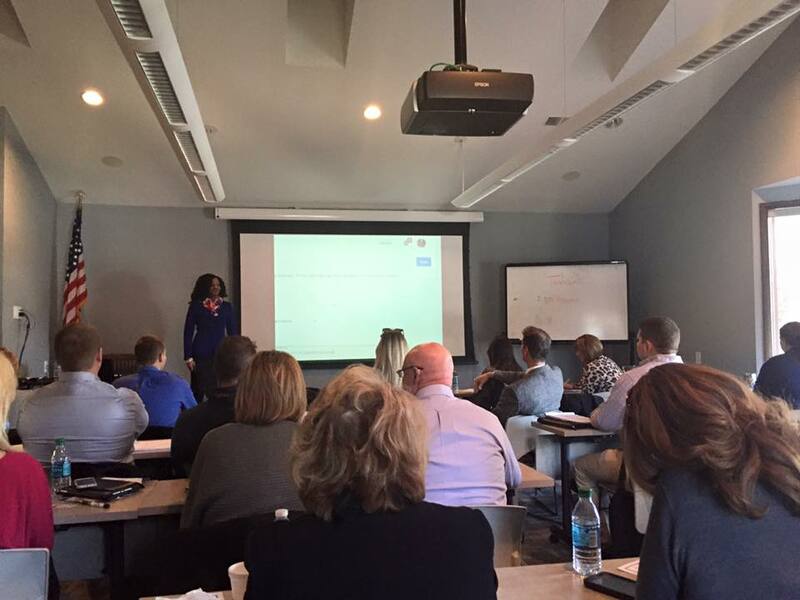 Ongoing training is part of what makes RE/MAX Preferred Associates agents so effective.